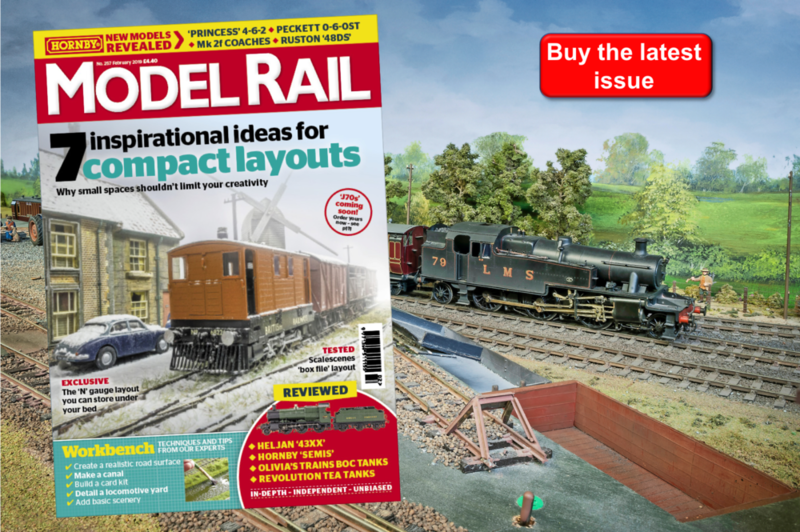 The April Model Rail takes as its theme, ‘Luxury Trains’ and tells the Pullman story, as well as featuring modelling projects around the ‘Grand Hibernian’, the ‘Caledonian Sleeper’ and the ‘Royal Scotsman’. Prompted by all this rail-borne splendour, I decided that my Cornish harbour layout, 'Polwyddelan', should have its own luxury service. 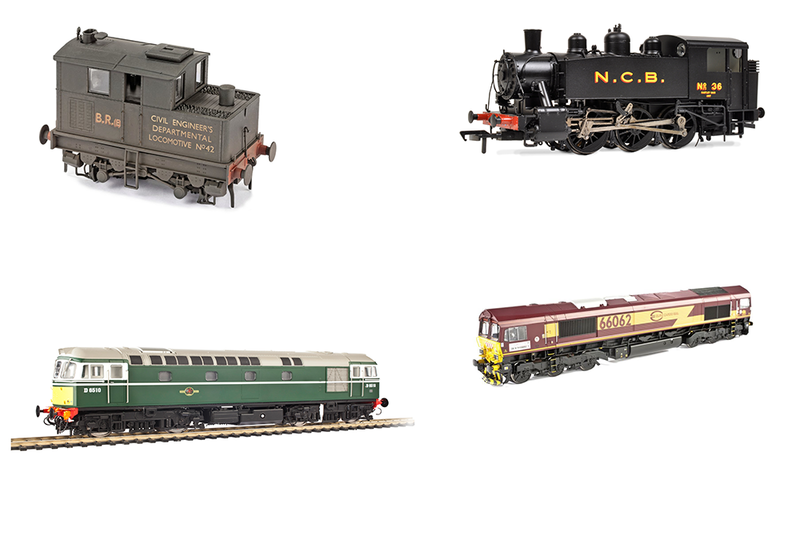 I don’t usually do fictitious liveries but they are – or were – popular among North American modellers, where you could have your own railway empire unhindered by any fidelity to a particular real railway. It’s a great way to justify running the models that you like and avoiding having to ‘justify’ why you’ve got a Great North of Scotland 4-4-0 running on your Somerset & Dorset layout. Having just invested in a ScotRail-liveried Dapol Class 68 at Model Rail Scotland (an impulse purchase if ever there was one) I’ve been captivated by modern coaching stock in dark blue and white. However, the investment in the Class 68 left me short of cash to spend on rolling stock... A quick rummage through the box containing Model Rail’s ‘old’ test train revealed a couple of Lima Mk3 coaches and a Hornby buffet car. Someone had robbed their wheels but otherwise they were in good condition. I drilled out the Lima axleboxes a little and fitted modern Hornby wheelsets, then stripped off the bogies, roof and glazing and masked the battery boxes on the Lima models and the roof on the Hornby. A quick spray with Modelmates grey primer before I popped out to a meeting, enabled me to spray them with a Humbrol Midnight Blue aerosol when I got home. I set up the lettering on computer, reversed out of a dark blue panel and printed it on white decal paper. That’s the only way to get white lettering on a normal printer. Sealed with varnish, the decals were ready to use in an hour.